Surgi-Sox Leggings with Velcro Closure provides coverage, protection and compression of the torso and forelimbs. 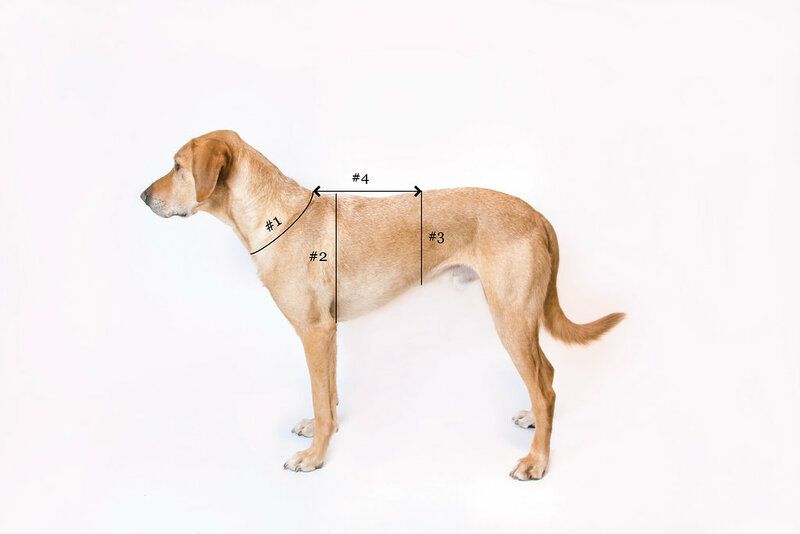 Compression can help prevent seroma formation following surgery and can also benefit animals with certain behavioral issues. Use of Surgi-Sox Leggings can often replace traditional bandaging methods and/or the Elizabethan Collar. The opening along the back closing with VELCRO® Brand fasteners makes this product are quick and easy to apply. The product slips on and provides reliable coverage, protection and compression. Improved patient comfort reduces licking, chewing and scratching at wounds. The simplicity of the garments results in greater compliance. Surgi-Sox products are made from unique 4-way stretch material that is highly breathable. The material is plated to prevent sticking to wounds and is anti-microbial. The material can be cut to accommodate PEG tubes, etc. and will not unravel, run or fray. The seams are worn on the outside of the garment to provide a smooth interface for the area of coverage. These products are machine washable and will not lose their integrity or anti-microbial properties.